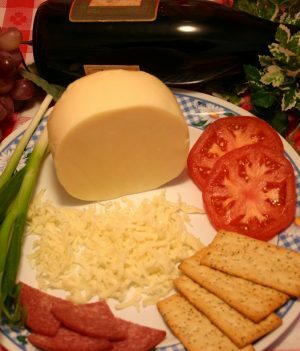 Add Amish butter cheese to any meal or snack and enjoy its creamy richness. This is a unique type of cheese with an exotic butter flavor that melts in your mouth. Made by the Amish, this butter cheese is used by people in many ways. 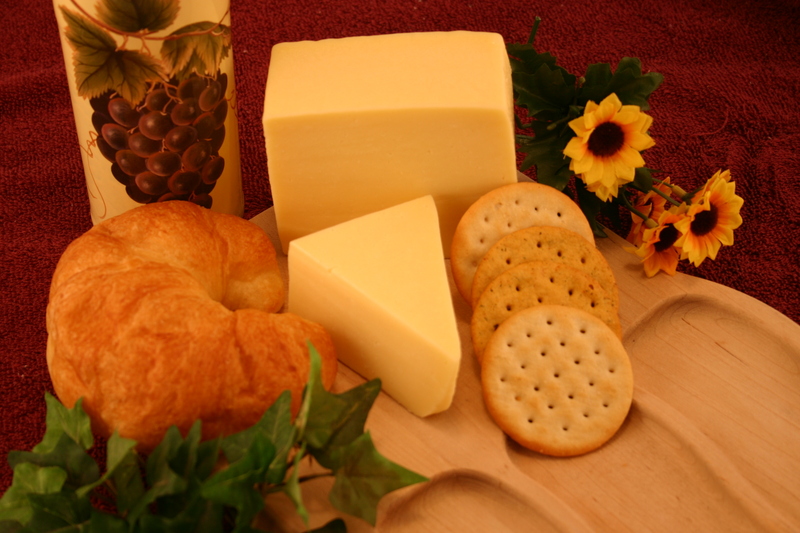 Amish butter cheese is derived from butterkase, its closest ancestor. Butterkase is a buttery and creamy cheese that originates from Austria and Germany. 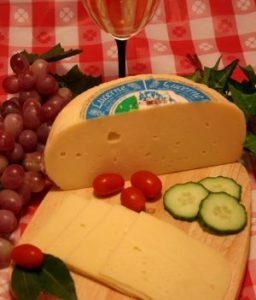 The cheese is pale yellow in color in spite of the red or golden natural rind. 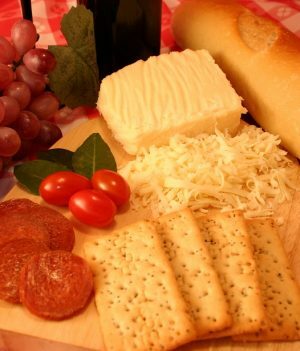 Butterkase is a popular cheese with 50 percent fat content. This cheese is semi-soft in texture. Amish butter cheese does not come with the rind like butterkase. The pale yellow cheese with its buttery, rich, creamy flavor is obtained from cow’s milk. 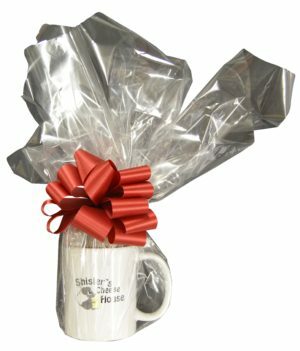 Good quality Amish butter cheese is made from milk collected from cows that are not on artificial hormones. 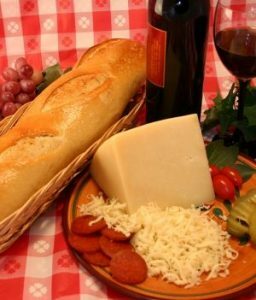 No artificial ingredients, flavors or preservatives are added to the Amish butter cheese during the preparation process. 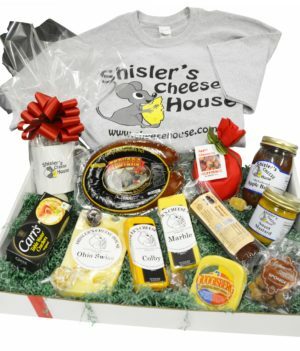 Most of the Amish countries including Illinois, Indiana and Ohio are authentic sources of genuine Amish butter cheese. 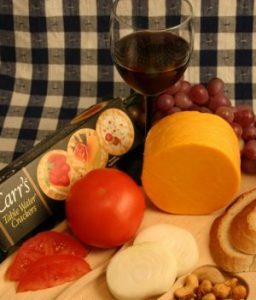 From the Midwest region, this butter cheese is then distributed by vendors to other parts of the nation through retail stores and online. 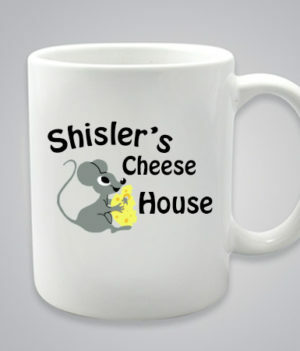 Bite into a piece of delicious Amish butter cheese and you will find its creamy and smooth flavor mesmerizing. 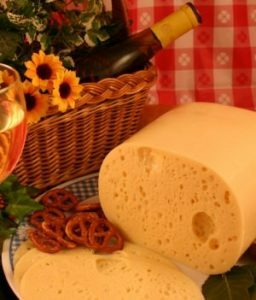 The cheese tastes just like havarti and is popularly used for melting in fondue recipes. Amish butter cheese is enjoyed by many as a snack. 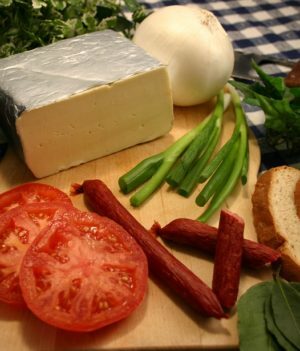 If you place an order for burgers or sandwiches in any of the Amish countries, you will find them dripping with the easy to slice, semi-soft Amish butter cheese. 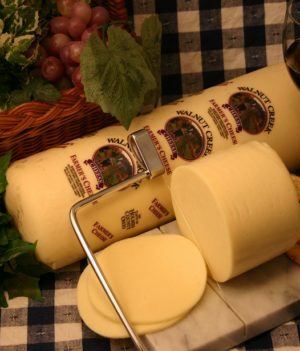 If you are fond of only the best quality cheese, it is important to choose authentic Amish butter. 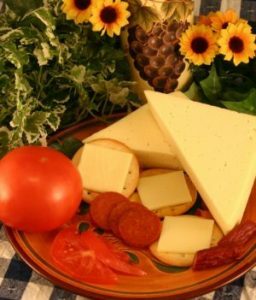 Remember that while most of the products labeled Amish butter cheese are genuine, some of them may just refer to Amish as a method of cheese making. 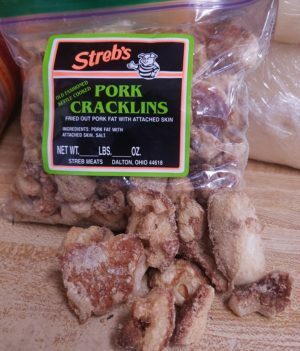 These do not come with the Amish guarantee even though the butter cheese is supposedly made without preservatives and uses the same hormone-free cows. This is because milk is obtained from cows owned by different people and there is no guarantee that all cows are hormone free. 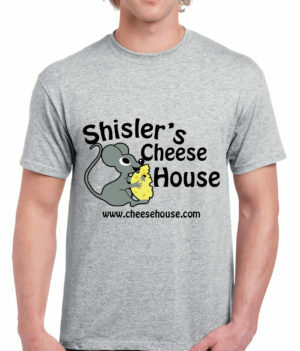 Enjoy the goodness of Amish butter cheese melted, grilled or sliced. If you are a cheese lover, you will certainly enjoy its versatility and smooth flavor. This butter cheese is the perfect choice for snacks and sandwiches. Looks delicious! Where do you buy yours?